Good grief, deciding on a brand name is one of the hardest things to do when starting a company. And since my brand name is actually my own name it would appear that I didn’t put a lot of thought into naming this little creative studio, but nothing could be further from the truth. 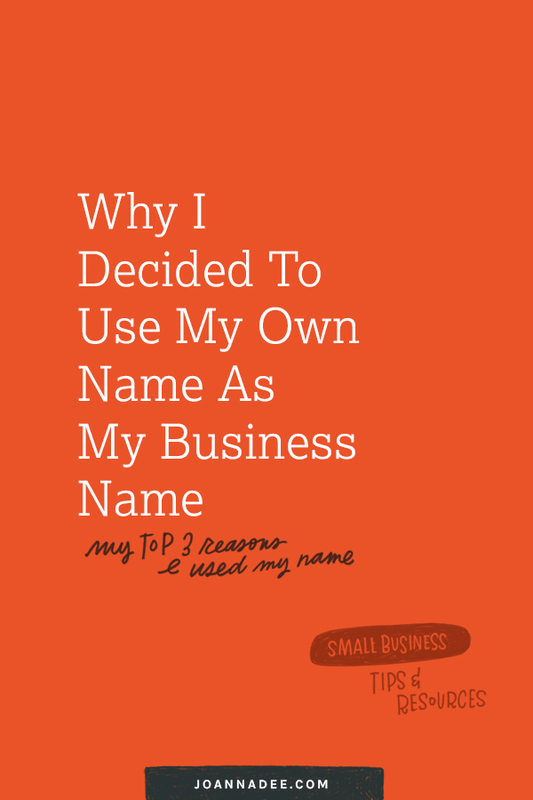 I agonized over my business name at the beginning of my freelance career and several times after that. I think there are pros and cons of naming a business after yourself and in every situation it might not be the right solution, but after lots of thought it really felt like the best fit for me. 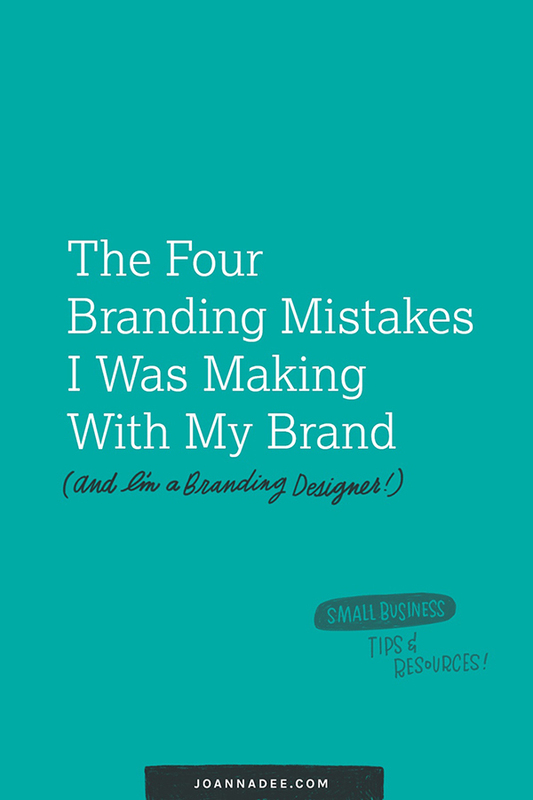 The 4 Branding Mistakes I Was Making With My Brand…And I’m A Branding Designer. You might be wondering, “How were you making mistakes with your own branding when you are a branding designer?” In hindsight the answer is simple. I’d lost sight of what makes me unique as a designer. I was aiming to please everyone, and I was just busy trying to serve my clients. And I don’t think I’m alone in saying that. I know this is a problem for so many other designers & small–business owners out there. Know what I’m talking about? Do you put all your energy into the services you offer, the products you promote and in doing so have you neglected, arguably, the biggest part of your business—your brand? 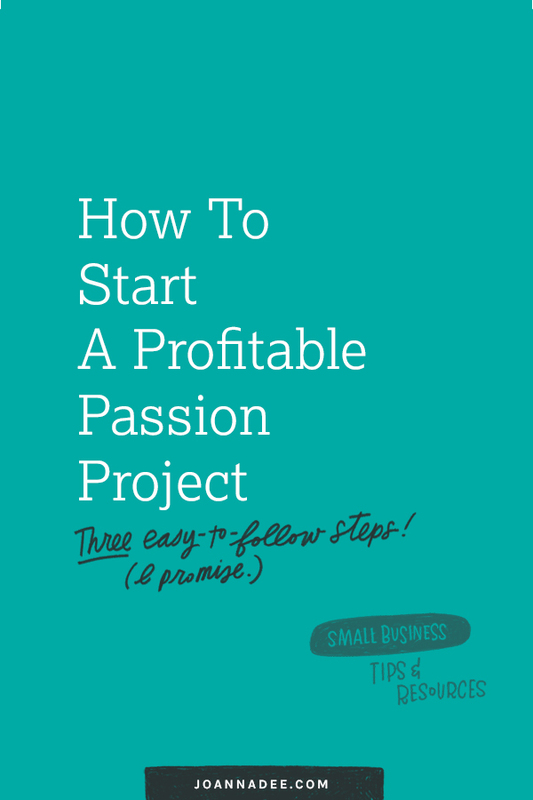 I’m hoping that in revealing the 4 crucial mistakes I was making in my brand (and how I fixed them!!) that you’ll be able to find any issues in your own branding design.